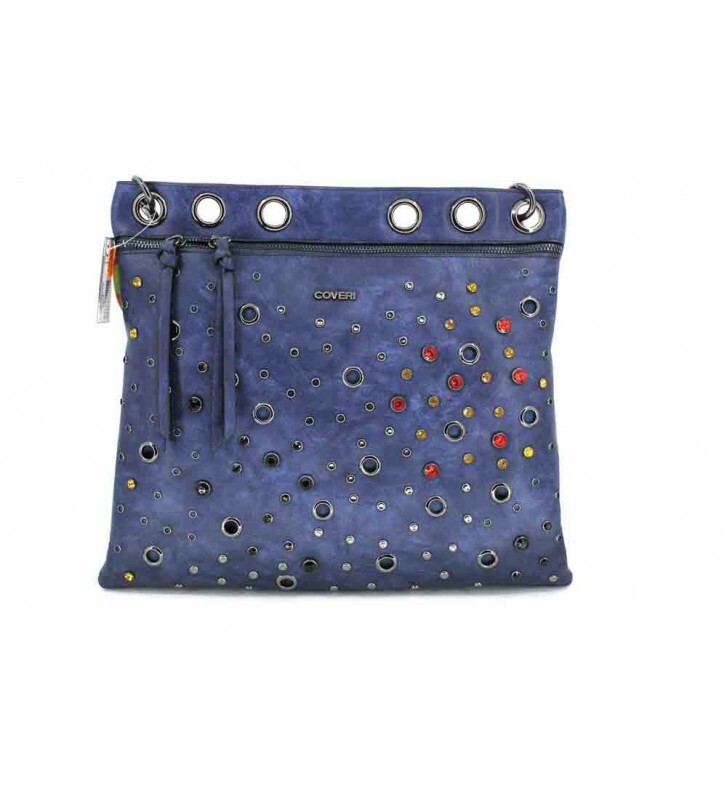 Carlo Coveri 8130 Caracas Women's Bag medium size bag for casual and urban use. Beautiful design with a cheerful colorful so that it is easy to combine. It is very versatile since we can take it with our hands or hang it from our shoulders. Different interior and exterior compartments with zipper closure so that we have security.